This moving mystery novel, which takes place in Swindon, England, leaves you on the edge of your seat the entire novel. This story revolves around Christopher Boone, an autistic 15 year old, who is highly skilled in math. Christopher lives with his father Ed who clearly cares about him even though sometimes it might not seem so as he strictly disciplines his son. Ed knows how much Christopher cares about his maths so when the principle of his school told them that Christopher couldn't take the level A math exam he fought to get his son the opportunity to be the first student at his school to take the exam. Early on in the book, Christopher comes across Mrs.Shear's, his neighbor, dead dog Wellington. This inspires him to take on the detective role in solving the mystery of who killed Wellington. With the help of his favorite teacher and friend Siohban who gives him advise on many things, he puts together an alright case. But the case takes a crazy turn when he figures out who actually killed Wellington, resulting in him leaving on a dangerous and crazy adventure to seek out his mother who Christopher recently discovered was not dead. 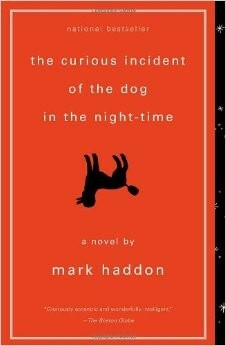 This book doesn't contain one dull moment and the way Mark Haddon portrays Christopher as the narrator is simply astonishing. This is my first book review posted online. I hope you've all enjoyed my book review of this book that captured my interests as I hope it will do for you also. 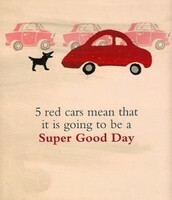 Christopher has these theories of how the day is going to be based on what color cars he sees in a row. His favorite is 5 red cars in a row which means its going to be a super good day. He doesn't like the colors brown or yellow so not only does he think its going to be a super bad day when he sees 5 of these cars in a row but he also doesn't eat anything yellow or brown. Siobhan Christopher's teacher realized that he has trouble telling what kind of mood people are in when they are talking to him. So she decided to make a list of faces for him to learn, which made it a lot easier for Christopher to tell what kind of emotions these people are feeling. Haddon was born in England in 1962 and he studies English at Merton College, Oxford. 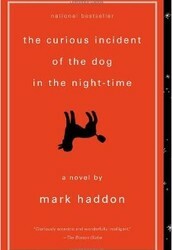 He started off his career as a writer making children stories until he wrote his most famous book "The Curious Incident of the Dog in the Night-Time", in which he broke off from children writing and started more adult like novels. 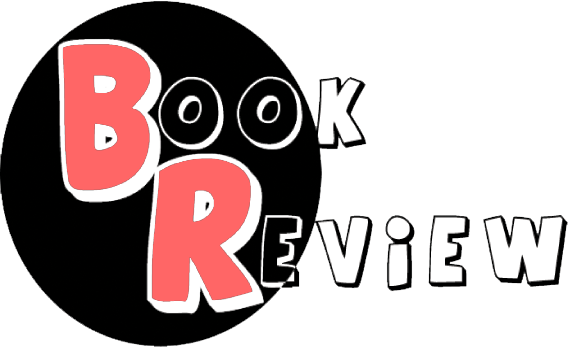 we are excited to continue our reviews for all type of books that we find intriguing.